Myrtle Beach Real Estate News: Pawley’s Island Real Estate – Finally starting to Sell! Pawley’s Island Real Estate – Finally starting to Sell! 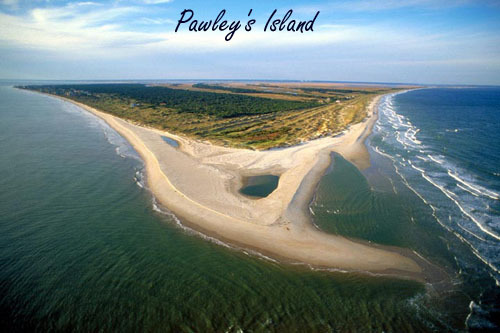 Everyone knows the name Myrtle Beach, yet very few have ever heard of Pawley’s Island, SC. For those that have not taken the time to explore the most southern tip of the Grand Strand, you must put it in your schedule soon. Pawley’s Island is one of those unique towns that people visit and never leave. Most recently, real estate sales in Pawley’s have really taken off. Much of the town is considered a luxury-type area, yet since real estate prices have dropped so much, Pawley’s Island real estate has become affordable. 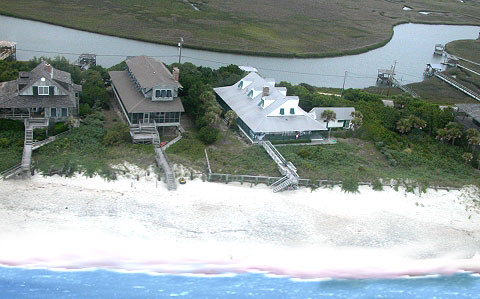 As a matter of fact, many people believe that this area offers the best value on the South Carolina coast. 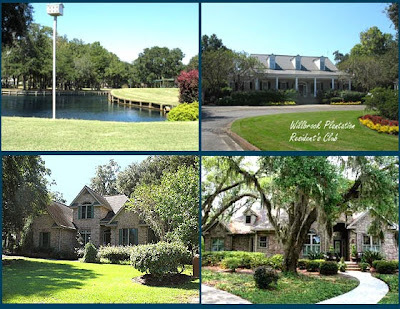 Although separate from the actual city of Pawley's Island, the beaches of North Litchfield and Litchfield Country Club are part of the community, and what makes it so attractive to those looking for the privacy and luxury that is not found anywhere else. Not only do you have many of the top golf courses and their country clubs, but you also get to walk on the most private beaches and breathtaking marsh walks. These are some of the pristine natural attractions that homebuyers fall in love with. Add to that a sense of community unlike most of the tourism-based beaches, and a collection of the finest restaurants known to man - it isn't hard to understand why people choose to live there. Some of the most popular communities in here include Pawley’s Plantation, Wilbrook Plantation, and the beachfront areas with beautiful oceanfront homes for sale. Along the beach you find luxurious brand new beach houses as well as the grand old historic homes that line the boulevard in the unique area called "the point", where the ocean and inlet meet each other in a dramatic display of nature's beauty and wonder. If you are looking for a place to call home, you need to look at Pawley’s Island real estate before you decide. Start your visit by walking through some of the eclectic local markets, get a bite to eat in a cozy local restaurant and take a walk on a beach that remains more private than any of the others along the Strand. Call or contact us and we'll take you on an extended tour of one of the most beautiful areas the SC coast has to offer.